Lake Nelson is mostly frozen. 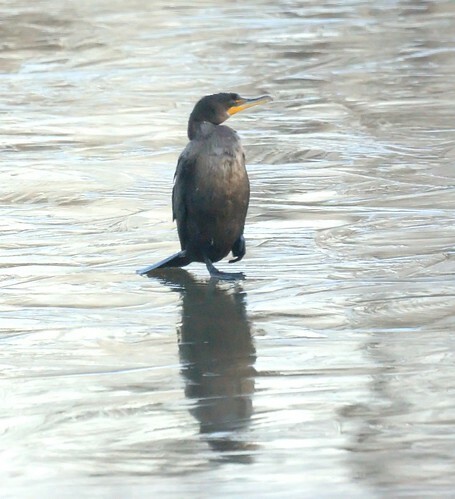 While Chris is sharpening her skates, the cormorants seem less happy with this development. Mike is considering moving the jacuzzi onto the dock and stocking it with fish.